vivo is looking to break the 10GB RAM barrier in the phone world. 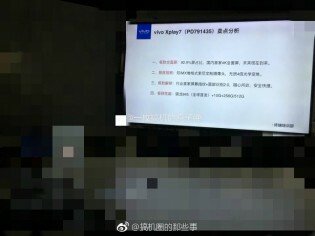 Such rumors are swirling about the vivo Xplay7, which should be the maker's next flagship. The same leaked slides also point to it having a 4K screen, a Snapdragon 845 and up to 512GB of storage. The vivo Xplay7 will also likely inherit the under-the-display fingerprint scanner built by Synaptics and featured in the vivo X20 Plus UD. 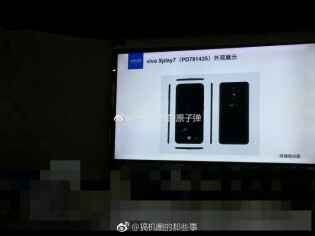 So far we can only speculate over the vivo Xplay7 and cling to a few rumored renders of it. It's supposed predecessor, the vivo Xplay6 was launched in the far December of 2016. Cool looking forward seeing that in the UK shops.